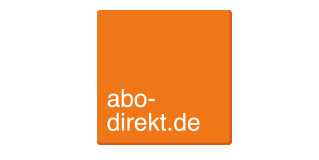 abo-direkt.de is an online portal that provides magazine subscriptions for avid readers. The online shop has been serving the market in Germany since 1998 and it is one of the leading vendors in this sector. The portal keeps around 450 newspapers and magazines available, which divide into around 400 general interest magazines and 100 special interest and trade magazines, as well as ePapers and apps. The flexible subscription service enables potential customers to choose from various different types of subscription. When buying a subscription, users can choose their preferred subscription reward from 50 attractive options. These rewards are either cash, vouchers or non-cash benefits. The rewards can be chosen from a range of categories, including household, fitness or technology. Subscribers can pay easily and securely by PayPal, direct debit or invoice. Customers can cancel their order if they inform the company in writing within 14 days of receipt of goods. All users can also call the free customer hotline at any time. In Germany, Austria and Switzerland, abo-direkt is well established as a brand that enables customers to subscribe to their favourite magazine whenever they want. In 2011, the intan Group successfully launched another consumer product in the press distribution sector: the magazine voucher (Zeitschriften Gutschein, DZG). The publishers welcomed and supported the company’s initiative. The novel aspect of this product, with its ‘Wir bringen Menschen zum Lesen’ (We get people reading) slogan, is in the freedom of choice for customers. The recipients decide for themselves which magazine they want to read – from a choice of over 250 magazines and journals and 13 categories. Deliveries of the chosen magazine automatically stop once the credit on the voucher has run out. At no point is there any binding subscription. This voucher is the first universal voucher for magazines and is an excellent creative gift idea for family and friends. BloomPost GmbH is located in Osnabrück and has become well established in the market since early 2015. The company sends customised floral gifts on behalf of its customers. The gifts are very simple to order online and can be shipped throughout Europe. The technology used in the patented packaging makes it possible for the bouquets to remain fresh in a vase for seven days after receipt – even if the shipping takes several days. This freshness guarantee relies on a special innovative film used in the packaging. The film has microscopically small holes, which serve to retain moisture and limit the amount of oxygen that reaches the flowers. This sophisticated technology enables the bouquets to survive for up to five days without water or refrigeration. For BloomPost GmbH, it is very important to work with a selection of reliable growers of premium-quality flowers. One of the company’s main requirements is Fair Trade certification, which ensures that defined environmental and social standards are met. This sustainability is of utmost importance to the company. It is also one of the aspects – along with rapid, on-time delivery, simple ordering and a wide variety of payment options – that helps to ensure the highest possible levels of customer satisfaction. 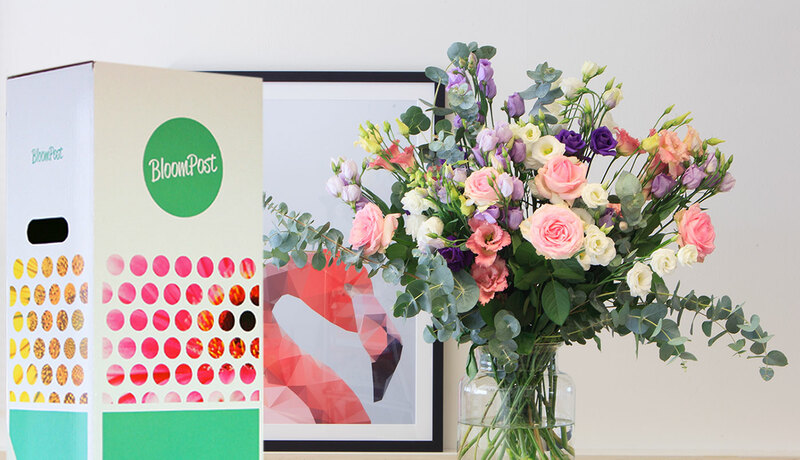 BloomPost GmbH also offers handy flower subscriptions, which surprise recipients with regular bouquets of creatively arranged flowers. The direct marketing company LifeQuell GmbH & Co. KG uses cross-selling to perform all the non-print activities of its owners, Intan Media-Service and Streilinger Vertriebsmarketing. LifeQuell’s main areas of activity relate to address leasing, subscription sales of dietary supplements and new client acquisition in the telecommunications and energy supply sectors. 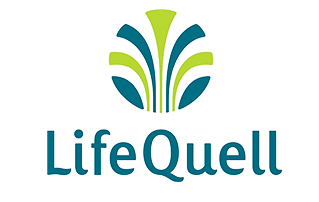 When formulating and manufacturing the LifeQuell dietary supplements, the company – together with its specialist suppliers – always takes care to use high-quality, certified ingredients that yield the greatest possible nutritional benefit and prove an ideal complement to its users’ diets. The primary ingredients used in all LifeQuell dietary supplements have a certificate of origin and meet the highest requirements in terms of their quality and composition. The quality testing is performed by a leading German institute for product analysis, which examines the composition and purity of LifeQuell products in complex analysis procedures. The LifeQuell quality seal guarantees a sustainable product that is developed with a commitment to customers’ individual wellbeing. It goes without saying that all of the products are GM-free. LifeQuell’s reliable service includes free, on-time home delivery.